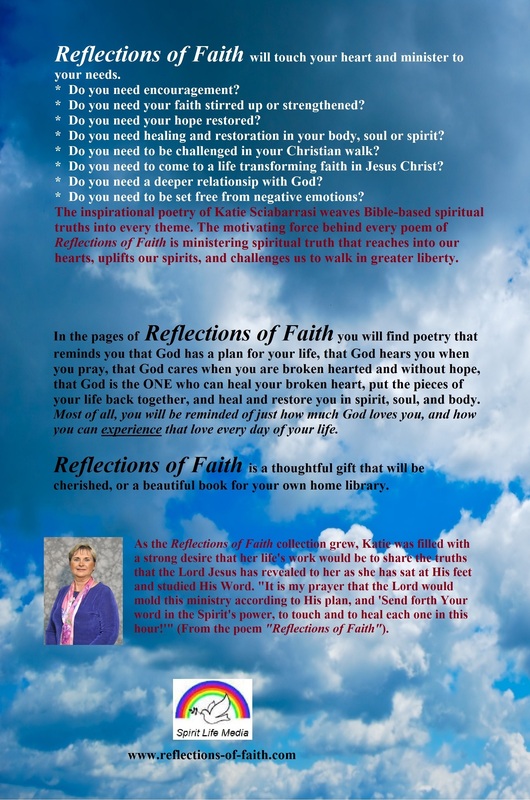 Reflections of Faith: An Inspirational Verse Collection by Katie Sciabarrasi published by Spirit Life Media. Available now in 6″ x 9″ softcover book. $8.99 USD plus S/H. 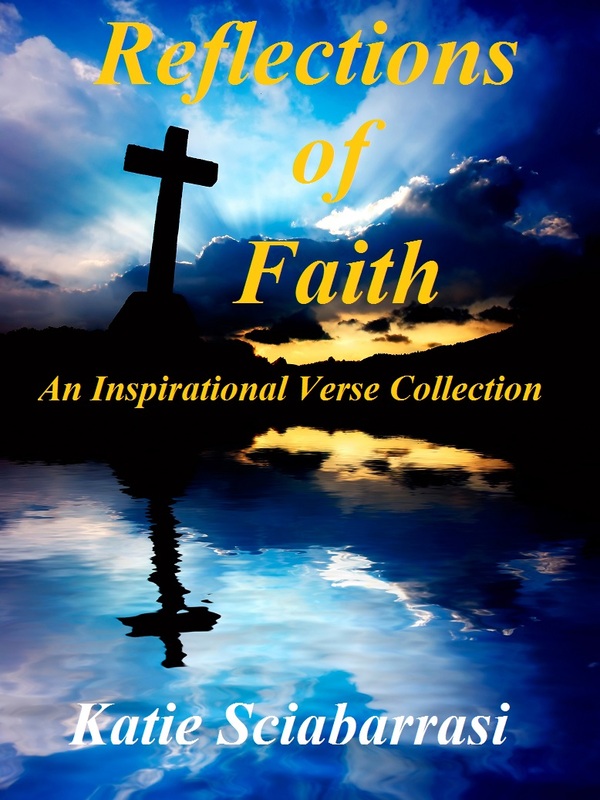 To purchase go to Shop Reflections of Faith at the top of the page. Spirit Life Media is a publisher of Christian inspirational works intended to uplift and exhort others to seek a deeper relationship with the Lord.